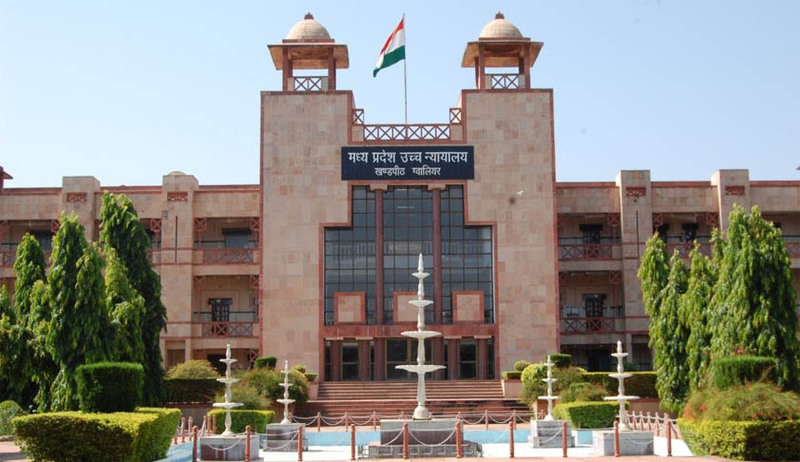 The Madhya Pradesh High Court has sought reply from a contemnor for accusing the chief justice and other judges without any oral or documentary evidence. The contemnor in a written reply to the criminal contempt against him alleged they (the high court judges) are conspiring against him with a view to prevent the delivery of certified copies/documents in the “planned and strategic manner”. A division bench of Justice RS Jha and Justice AK Joshi framed the charges against the contemnor after the registrar informed the contemner had “refused to accept the notice, other documents and went away” on being denied to provide documents carrying noting of this court in earlier hearing. In addition the registrar informed even the district judge at Sagar was unable to deliver the necessary documents to the contemnor as the front door of his house is “permanently locked” and “does not open the room for anyone to enter the house”. The contemnor was present in person before the court on Thursday. The court directed the registrar (judicial) to serve notice and other documents of case to the contemnor. Later the registrar informed the court that the contemnor has received the documents. The high court has registered the criminal contempt on receiving the reference from the civil judge class II, Sagar over misconduct of the contemnor in open court while hearing of the eviction proceedings in a civil suit. On going through the records the bench found whenever the lower courts tried to take up proceedings against the contemnor “he filed complaints against the concerned judge or has tried to get the matter adjourned unnecessarily”.